American Sailing Association Sailing Partners Links Below ********** Remember tell our partners that Bob and Ann sent you! 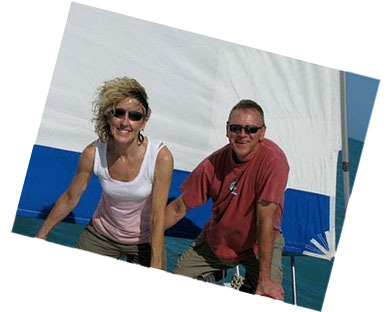 Couples Cruising Classes Feel the joy, sail together! 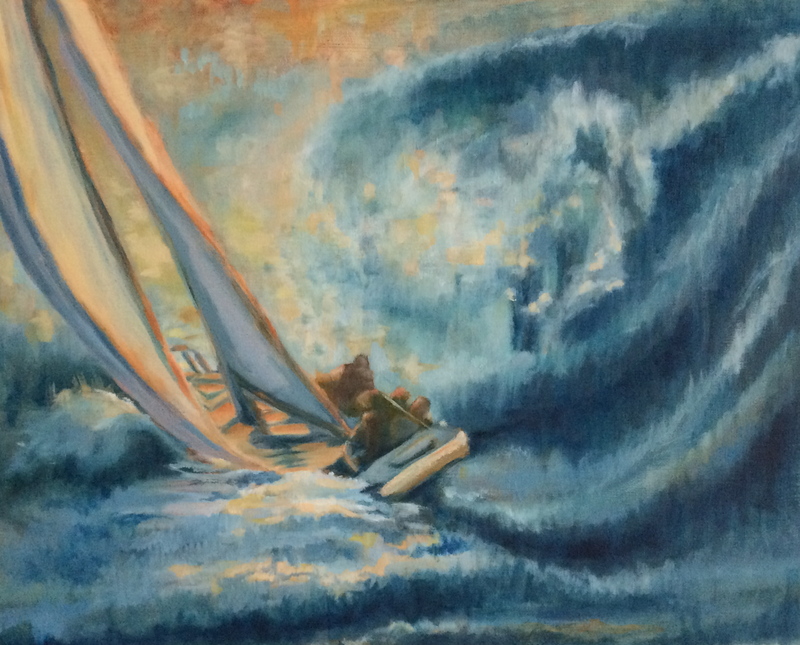 Sailing the Sunset on Facebook – Click to like us!